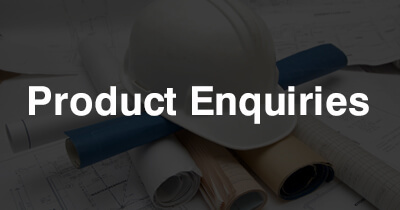 If you desire to know more about our products, kindly email us at product@reachintegrated.com complete with your designation & company / organization name. 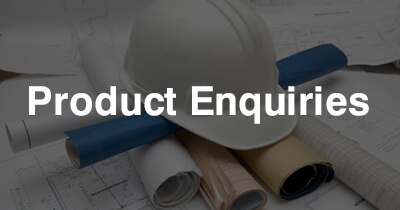 Please state the BRAND, DESCRIPTION and PART NUMBER / REFERENCE of the products you wish to enquire. 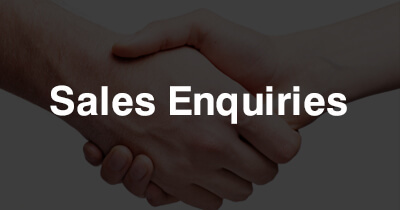 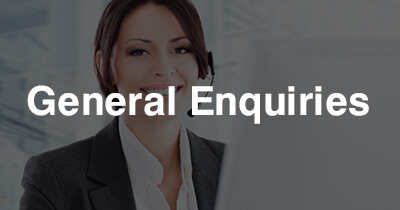 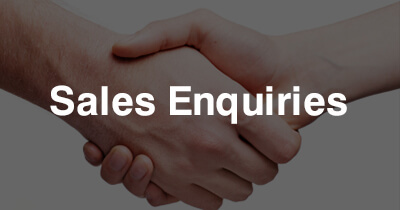 If you wish to proceed with your sales enquiry thereon, please email us at : sales@reachintegrated.com or kindly get in touch with our sales personnel by clicking the “Sales Enquiries” link provided herein. 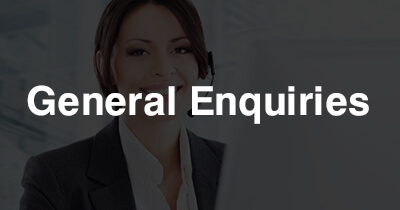 Or, send us your facsimile to : +603 4143 6333.